Last week, I wrote about the 60,000 Israelis who gathered in Rabin Square in Tel Aviv, among other places in Israel, to protest the lack of LGBTQ access to surrogacy for Israeli families. 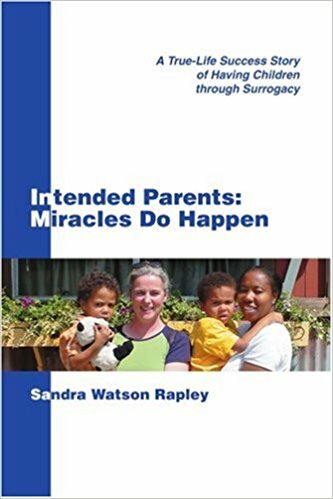 For those who read my column, you are likely familiar with the wide range of treatment of surrogacy around the world. So while the Israeli public is clearly mobilized on this issue to fight discrimination, in other parts of the world, countries are doing much more to stifle surrogacy options. Some countries go so far as to criminalize the practice.